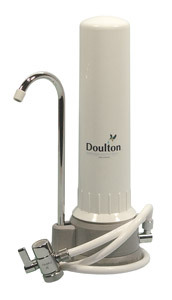 Doulton brand water filters and various grades of ceramic candles and cartridges are manufactured in an accredited ISO 9000 facility in the United Kingdom. 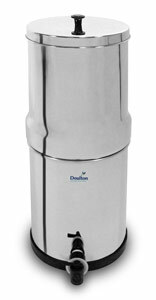 We offer a wide range of Doulton point-of-use (POU) drinking water systems for residential use, as well as portable gravity water filters. 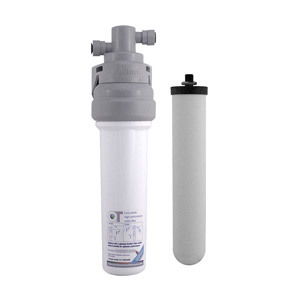 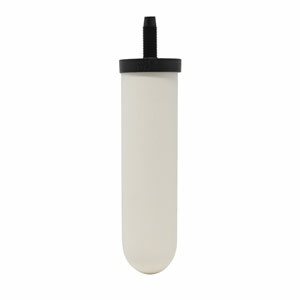 In addition, they offer a wide range of commercial and specific water filtration application systems, using Doulton ceramic cartridges and or other technologies' media cartridges.